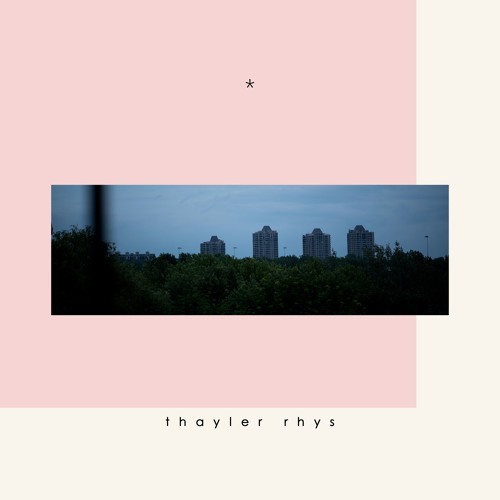 Toronto based, singer-songwriter Thayler Rhys is back with a brand new single titled Flakes, the follow up to last year's Taboo. I am a fan of his dulcet vocals and the song is a beautiful mix of Electronica with R&B and Soul. The track's dark, atmospheric vibe is incredibly captivating and his vocals delivery is awesome. Really enjoying his rapping and the overall dreamy and cinematic atmosphere of the track. Stream it below!